Claire from Mid-Life Love by Whitney G. I despised this character. I only finished the book because of the hero. I also hated her ex-husband. Robin from the Alex Delaware series by Jonathan Kellerman. Robin is the reason I stopped reading the series. I hated her. She was unworthy of Alex in every imaginable way. Nan from Fallen Too Far by Abbi Glines. Horrible character who ruined the series for me. She was not necessary to the story and ruined it. 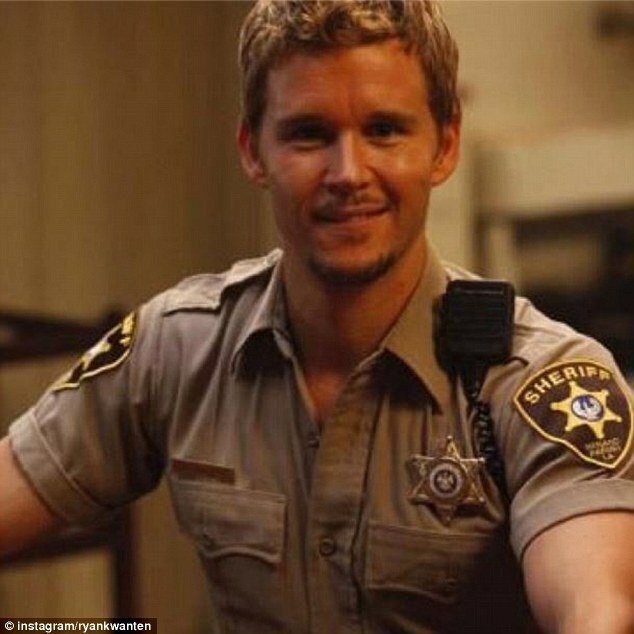 Jason Stackhouse from The Sookie Stackhouse series by Charlaine Harris. Jason was such a stupid guy and I couldn’t stand his character. Vicious from Vicious by L.J. Shen. Read 20% of this book and gave up. Just an awful person who refers to the heroine as “the help” because her parents are the help. Awful guy. Kyrie and Valentine from Alpha by Jasinda Wilder. A woman who sold her soul for money, no questions asked. Both of these characters were pretty disgusting and I hated this book. Vincent Plum from the Stephanie Plum series. You’re not supposed to like Vinnie, and I didn’t. Not a likable character. 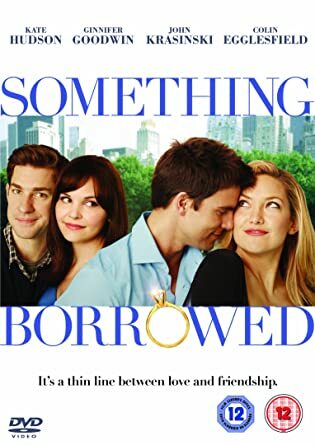 Darcy from Something Borrowed by Emily Giffin. Very self-absorbed and mean character. I didn’t like her from the beginning. 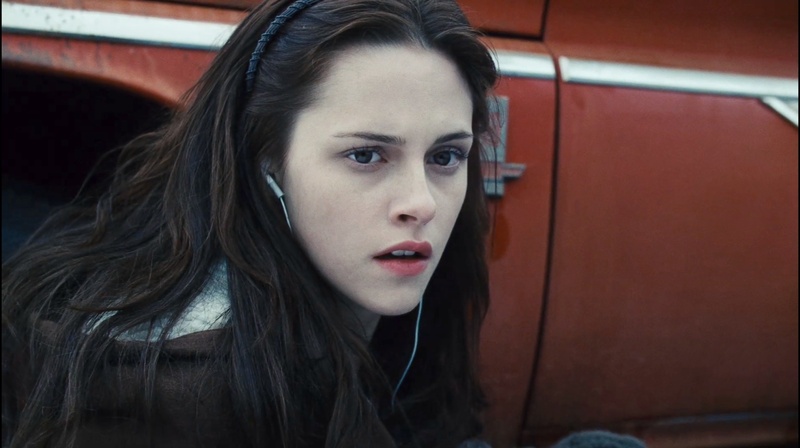 Bella Swan from the Twilight Series. One of the worst female characters ever written. 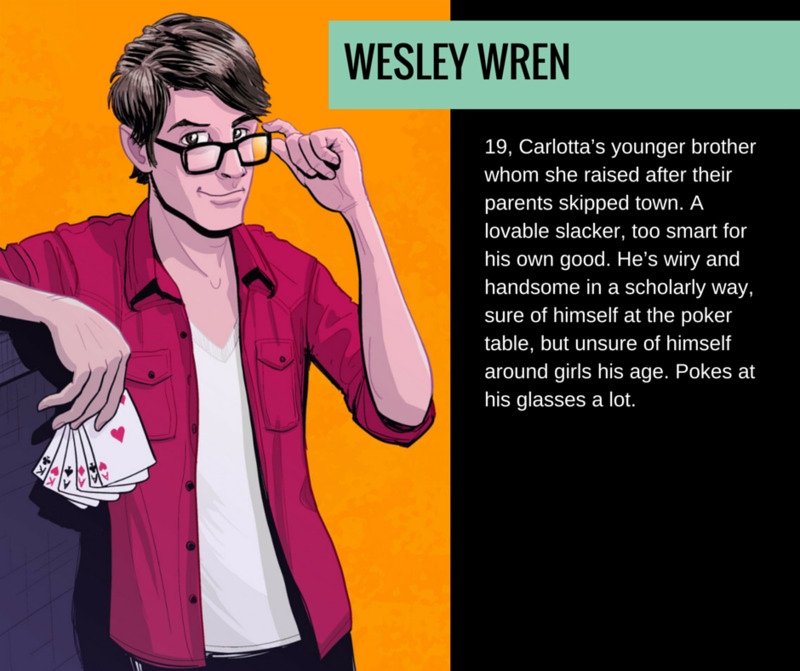 Wesley Wren from the Body Movers series by Stephanie Bond. Incredibly immature little brat you want to punch in the face. What characters do you dislike? I need to read that Whitney G. Book to know what you’re talking about. I usually love her books. Maybe you’ll like her. I didn’t. I loved the guy though. YES!!! I hated Alpha so much!! & I agree with your thoughts on Bella. oh no, you are not alone on that one! I’m so glad you had Darcy and Bella on your list!! Definitely dis-likeable characters! !